There are a lot of local moving services in Los Angeles, so to find the best one for you, it helps to know how to find a quality moving company. Most moving services handle local moves and long-distance moves. If you’re moving to Los Angeles from outside the state or leaving California, you need a reliable service that will go the distance. From small local moves to major cross-country moves, quality and reliability count. This why A and A Moving is considered the best local moving service in Los Angeles Ca. Contact A and A Moving for a professional and stress free move in Los Angeles. Look for a moving company that handles everything you need and that has a good reputation. Although online reviews aren’t trustworthy, checking them can give an idea whether there’s been a pattern of problems. The Better Business Bureau is another resource for checking on customer satisfaction. The size of advertisements on the Internet, in phone books or in newspapers is no indication of a company’s status or abilities. Good companies do repeat business and receive a lot of referrals from satisfied clients. This is why A&A Moving Company stands out from the rest in Los Angeles, respected in Los Angeles for their amount of repeat customers and referrals. 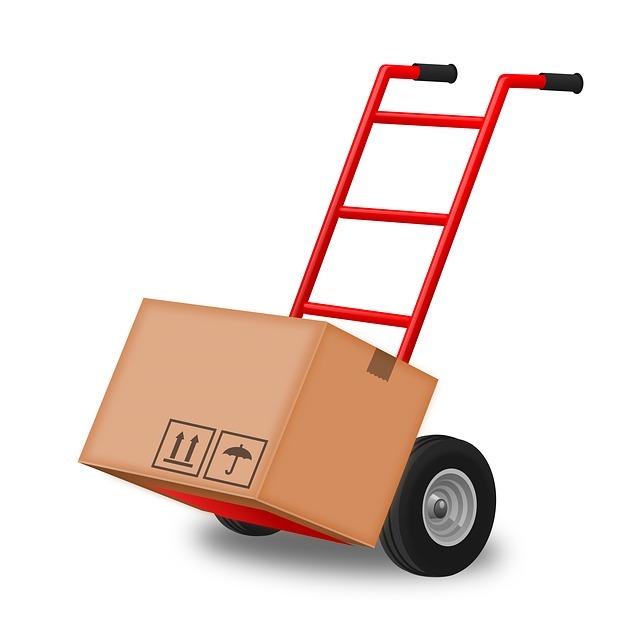 With a full-service company like A and A Moving you can get all your business or home packing done by experts. Strong boxes, the right packing materials and expert care get your belongings to their destination in good condition. Hiring A&A Moving Company also saves you time over doing it all yourself. With a Bonded and insured staff and well-maintained trucks, A and A Moving gives you a worry-free move that you would want from local moving services. A and A Moving in Los Angeles takes care of everything, loading furniture, art, electronics, special equipment and treasured belongings of all kinds with experience and care. Padding for furniture and fragile items prevents dings and breakage to make sure everything arrives in good shape. Courteous, fully trained and experienced movers make your move as smooth as possible. Whether you’re moving family heirlooms, new furniture or business equipment, knowledgeable staff members take care of your needs beginning from your first call. With A and A Moving Companies trained moving experts, your move is in the right hands. A and A Moving will transport, unload and set up your belongings where you want them. Move with confidence and take all the stress out of the process, whether you’re moving across LA or across the country. Nothing beats knowing you made the right choice. Quality counts. Protect your investment in your home or business furnishings by choosing an experience, reputable and licensed mover. Getting the job done right and providing excellent customer service and satisfaction is how the best Los Angeles moving companies stay on top. 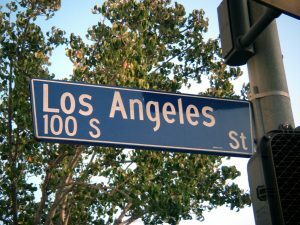 For your next Los Angeles move, contact A&A Moving Company at (800) 349-5000 and get a free moving quote before your move!